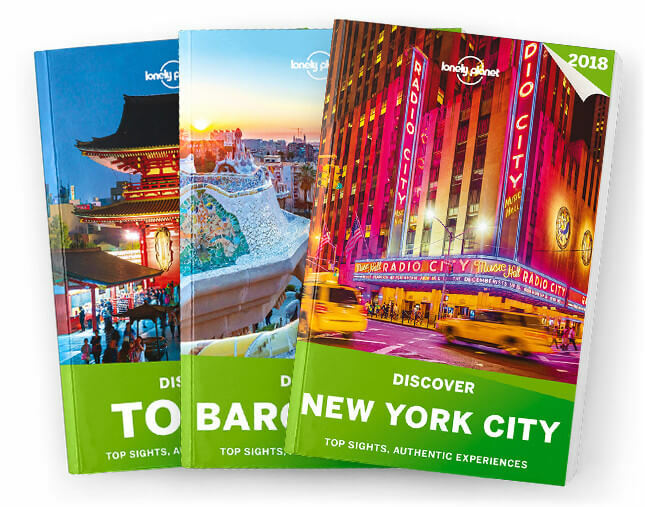 Lonely Planet’s Discover New York City 2019 is your passport to the most relevant, up-to-date advice on what to see and skip, and what hidden discoveries await you. Delve into the past in the Ancient Greek, Roman and Egyptian collections of the Metropolitan Museum; walk over the Brooklyn Bridge at dusk, as skyscrapers begin the light up the night; and pick your venue for the hippest pre-show cocktails. All with your trusted travel companion. Discover the best of New York City and begin your journey now!